Let Schnorrbusch Heating & Air Conditioning take a look inside your duct system. While the system may be tucked out of sight, it’s most likely concealing dust, pollen, bacteria, bugs, webs, decomposing rodents, mold, and mildew. Every time the heating/cooling system starts up, the air your family breathes passes through these contaminants. Health risks, safety hazards, excessive wear and tear on HVAC equipment, bad smells, spotty comfort, diminished efficiency, higher running costs, and premature system failure are a few of the consequences of polluted ductwork. After 5 years of dedicated service, we’ve seen it all, and know how to provide an effective and lasting solution. 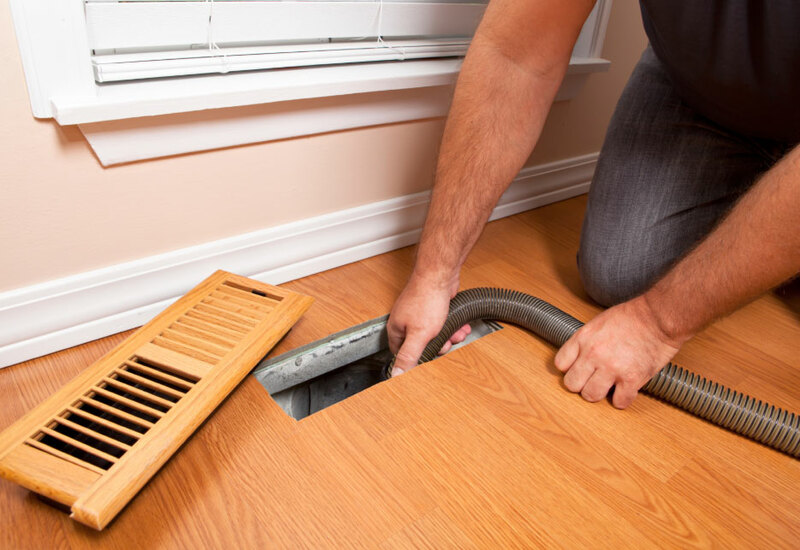 Keep your ducts clean with ductwork cleaning service from Schnorrbusch Heating & Air Conditioning! 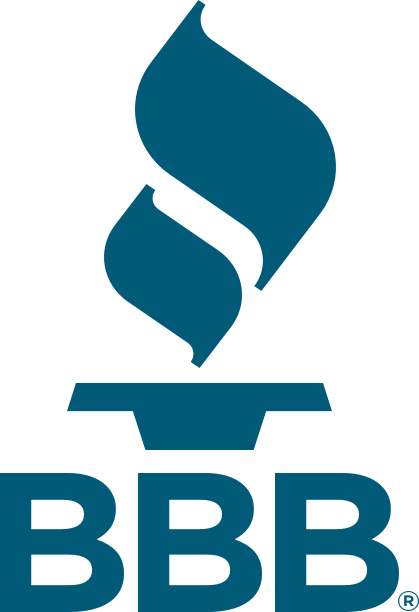 As a small, family owned and operated business, Schnorrbusch Heating & Air Conditioning specializes in duct cleaning because of the importance to our clients. We strive to serve your best interests and prioritize personalized service. 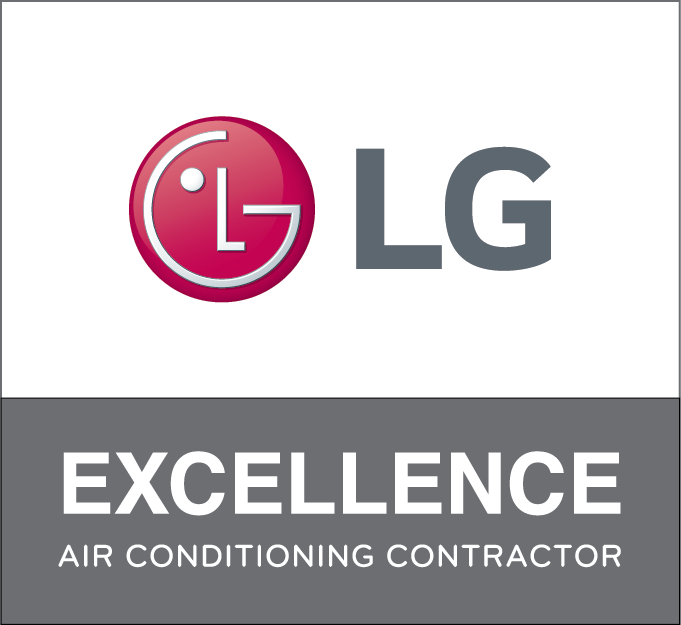 Our experienced and highly trained technicians work diligently to ensure your heating and cooling needs are properly met. The impact of the duct system simply can’t be ignored. Rest assured, we’ve streamlined our services to avoid any mess, damage, or upheaval to your home. The process is quick, pays for itself, and delivers ongoing rewards. Call Schnorrbusch Heating & Air Conditioning at (469) 314-8001 for honest recommendations and thorough duct cleaning anywhere across Terrell, Elmo, Talty, McLendon-Chisholm, Forney, and Kaufman, TX.